Welcome to the Christian Green Hostel (Green Hostels), Moshi's unique hostel. In a world where multi-national chains and corporate giants dominate the hotel industry, the Green Hostels brings a refreshingly personal face to Tanzania, the simplicity and friendly life in Moshi, Kilimanjaro. 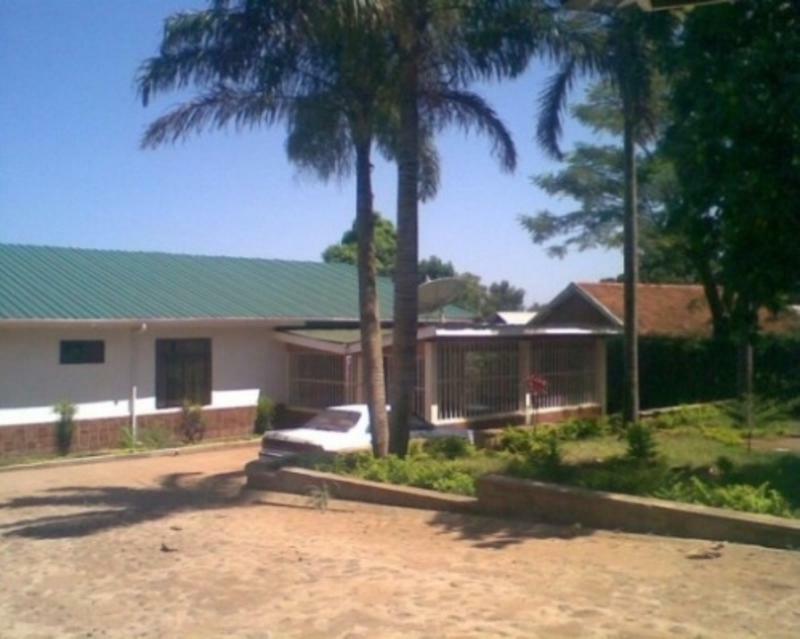 We are conveniently located few minutes from downtown Moshi, in a quiet area just 10 minutes walk from YMCA pool and supermarket. 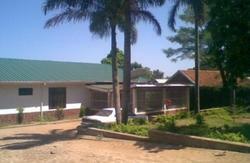 Recently renovated property offers rooms which are comfortable, with ceiling fan and very clean. With only ten rooms we are able to give our guests personal attention and a high level of service, while offering privacy and calm in an otherwise hectic world. 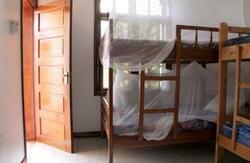 Spearheaded by Lema family, Christian Green Hostels has been in operation for more than 25 years. During this span guests from more than 15 foreign countries have enjoyed the hospitality and services that we offer. 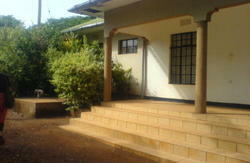 Christian Green Hostel is a place where you can relax after the mountain climb or before a safari. We offer refreshing drinks, pre-ordered lunch and dinner at a reasonable price. We also have camping area suitable for adventurous travelers. We have a perfect mountain view for all our guests. Parking and luggage storage is available to our guests at no cost. We also organize Mt. Kilimanjaro climbing trips and the most adventures safaris in Northern Part of Tanzania. 10% of our monthly profit is donated to support missionary work in rural communities in Northern Tanzania. With little that we have, we are happy to share with community that needs the most. Your support will be much appreciated. Green Hostels is located on Nkomo Avenue. The major Intersection is Kilimanjaro Road and Nkomo Avenue. Green Hostels is 35 minutes drive from Kilimanjaro International Airport ,10 minutes drive from downtown Moshi, 500 meters from YMCA Circle.